Pinnacle Hub offers a full stack of products for marketing, sales, and customer relationship management: powerful alone, and even better when used together. And neither are you. We’ll make sure the world knows why you’re the first and only place they should be shopping. There’s a reason our clients stay our clients. We invite you to visit us and find out why. No matter your company’s prognosis, we’ve got your marketing medicine. Moving the needle, driving the bottom line, making the phone ring – whatever you want to call it, we work tirelessly to make it happen. No matter how high your expectations, we will move mountains to deliver for our clients. 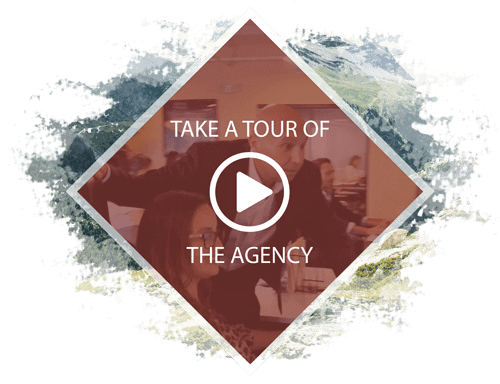 Unlike small agencies that outsource their work, at Pinnacle Advertising you will receive the highest level of service because everything is handled in-house. That’s a big deal because it ensures that every step of the process and every product we put out is exactly what you envisioned for your print ad, tv spot, pandora ad, seo, website, you get the point. We are the Pinnacle of Ad Agencies. We combine technology and creativity to help you make long-lasting connections, convert more bookings, and create memorable experiences. From single point dealers to some of the world’s biggest associations and dealer groups, we’ve helped build our clients into industry giants. From patients and payers to physicians and caregivers, we create strong, enduring messaging that drives up revenue to your key service lines.